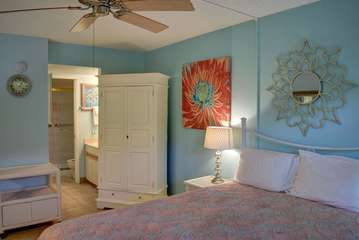 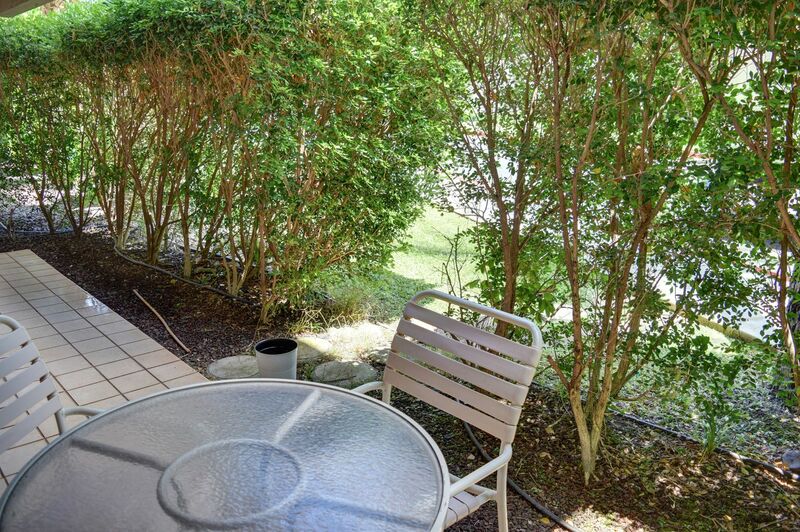 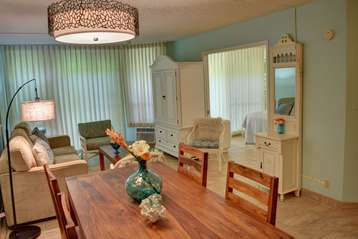 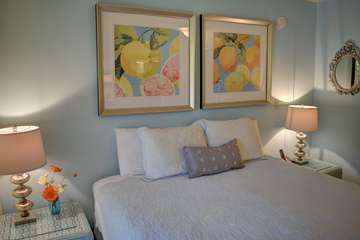 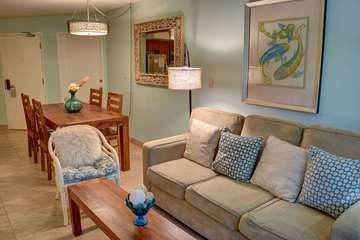 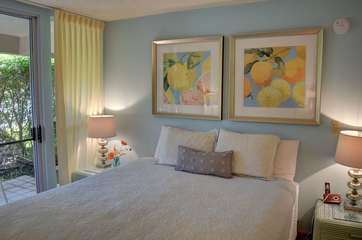 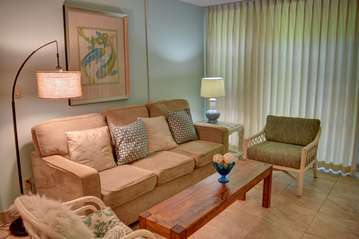 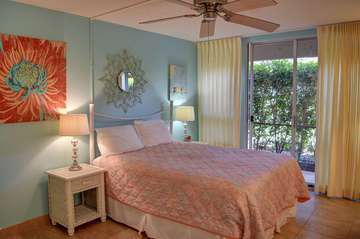 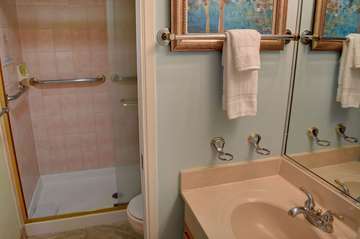 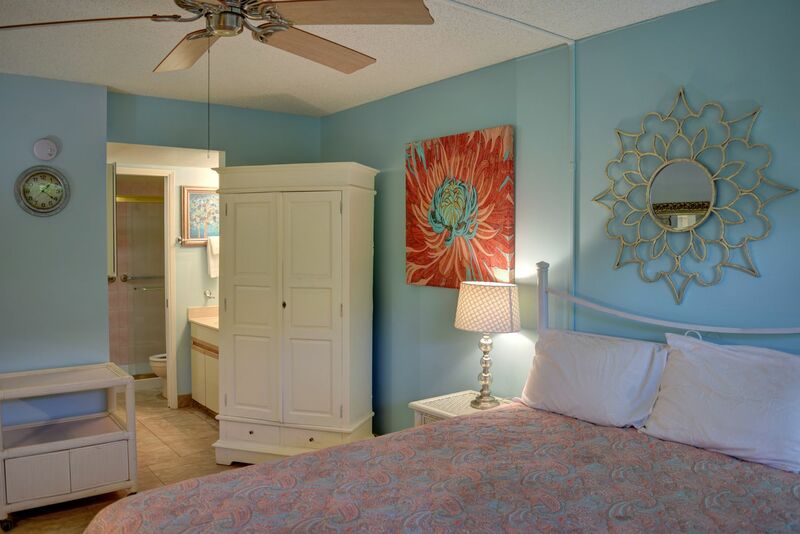 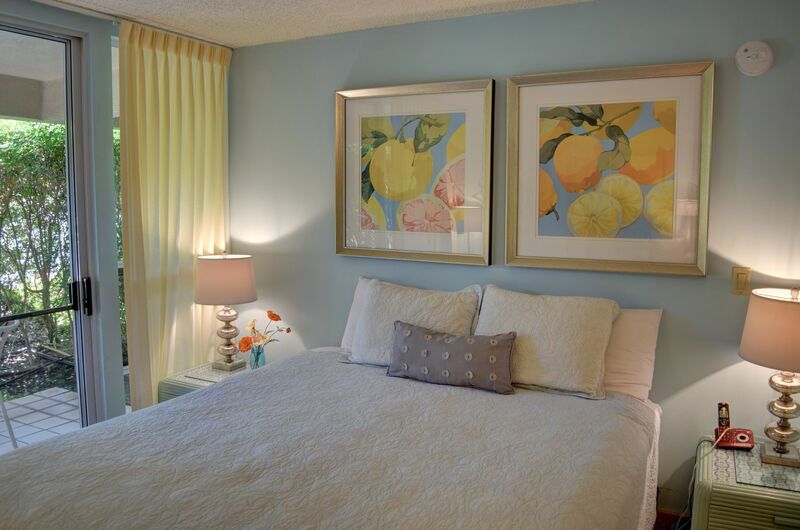 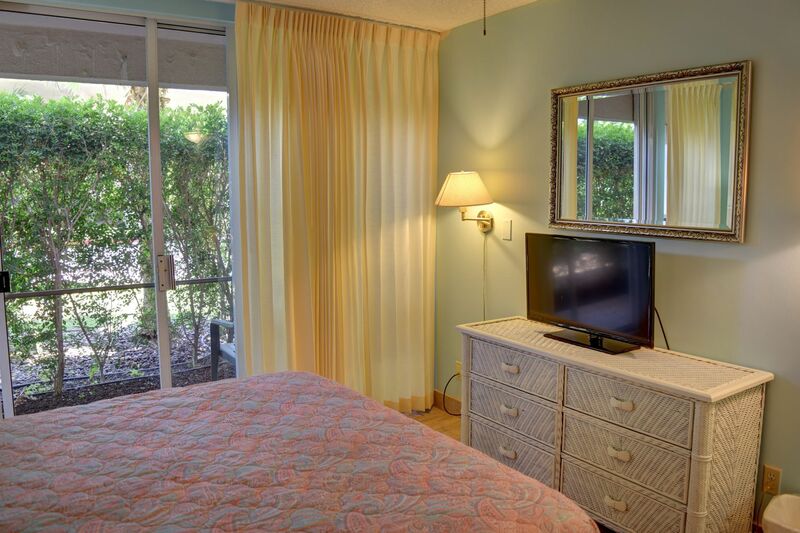 This Deluxe 2 bedroom unit will house you and five of your close friends or family. 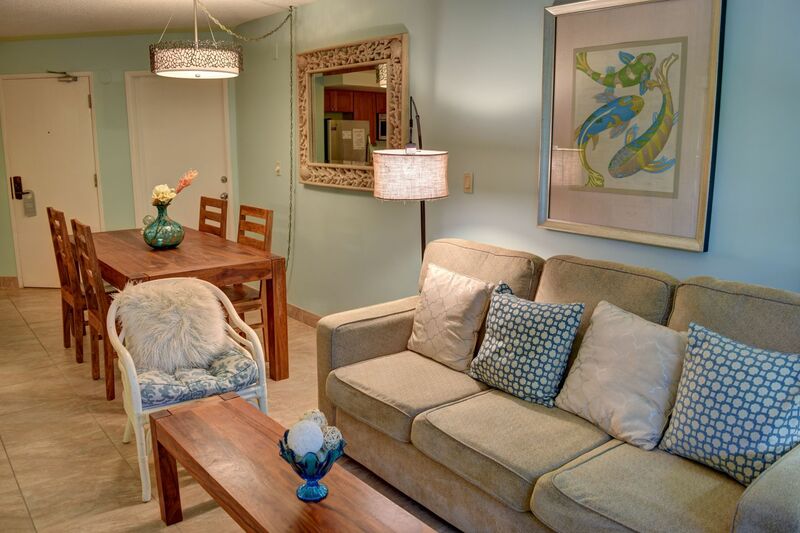 Located in Maui’s South Kihei, right across the street are some of Maui’s most amazing white sandy beaches with life guards, parks, and just a short walk to many different dining and shopping options! 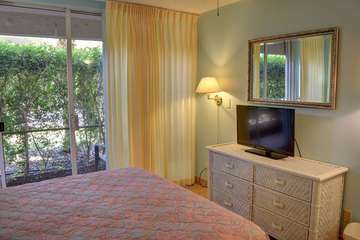 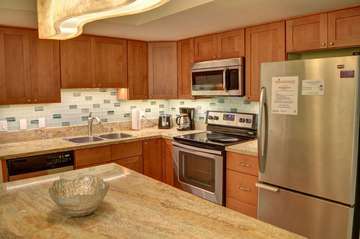 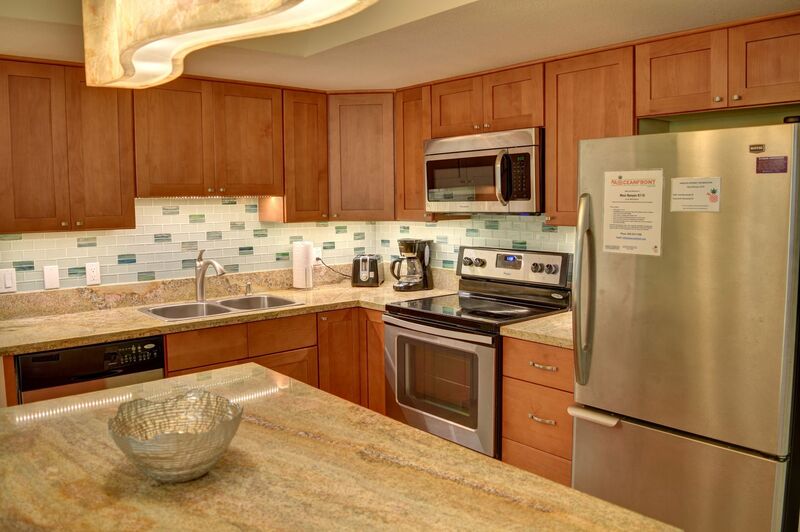 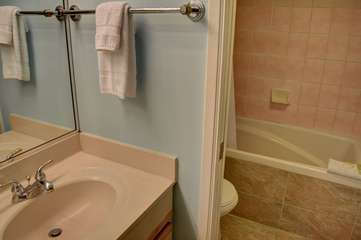 Provided for you in this unit are many luxuries of home such as A/C, free Wi-Fi, Blu-ray player, microwave, coffee pot, in room safe, and much more. So come and work on that tan you’ve been wanting, and enjoy all this Maui condo has to offer.